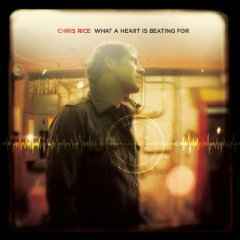 In the last nine years, singer/songwriter Chris Rice has become one of the most well-known and influential artists in contemporary Christian music today. Funny thing is, he actually considers his music career a side business. Chris Rice's true passion in life is to connect with youth students and help guide them into the relationship that Christ desires to have with them. His music is a means to help him do this. Rice grew up in Maryland with his three brothers and parents who were Christian bookstore owners. He credits his parents and other adult mentors for shaping him into the person he is today. Their strong faith and involvement in his life are what drives his work with youth today. The people who took interest in Chris Rice as a kid made a huge difference in his faith and he desires to do the same for young people today. "My truest and most fruitful work in life," Rice says, "is to connect with students relationally and to influence them in their understanding of God and their walk with Him. I get to know these people over years and get to watch them grow up. Because I've experienced that, that's 90 percent of my life, my heart." 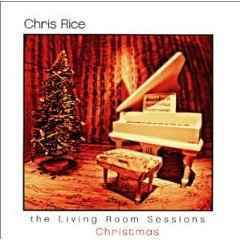 Chris Rice took piano lessons when he was an adolescent and went on to use his musical talents in college at Union University in Jackson, Tennessee. What began as him leading college worship services and retreats soon turned into a full-time career. Although it was not something Rice had figured on doing, he made room for it while remaining deeply committed to his work with youth. 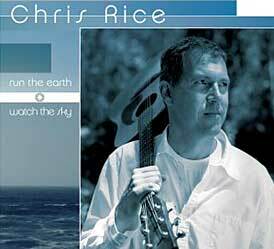 In 2004 and 2005, Rice released two CD's, both of which are compialations of his geatest hits and live performances. 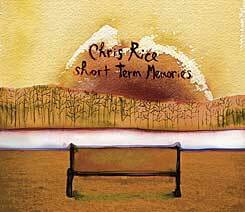 Short Term Memories inlcludes greatest hits such as "Deep Enough to Dream," live performances of "Clumsy" and "The Cartoon Song," as well as three new ones. Snapshots includes six live performances and fan favorites such as "Nothin'" and "Me and Becky." "Run the Earth . 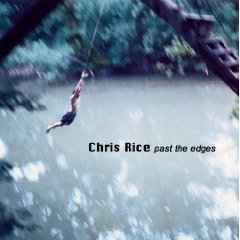 . . Watch the Sky", which was released in 2003, is Rice's most recent project containing all-new songs. While still presenting a modern folk sound, the record also has a bit of a pop feel. The title is actually an unspoken motto that Rice has had throughout his life. He loves to take in the world around him and enjoy all of God's rich blessings while still keeping his eyes, mind, and heart heart on things above, because that is unltimately where God designed us to be. Rice has received much success in his musical career including several number ones, numerous Dove nominations, and a Dove Award for "Male Vocalist of the Year". As well, more than a million of his records have been sold. Not too bad for a side career! 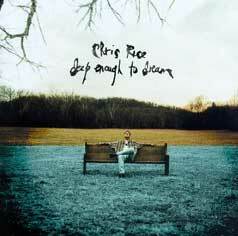 Rice's nineth album is due out in August of 2005. He hopes that the songs on this CD, as well as all the others, will drive people to find a new perspective and purpose in life and encourage them to keep looking skyward.